For a small monthly fee, you receive a lot of benefits and discounts. And, remember, with our plan we bank the dues you pay for the first 30 months for you to use on your future service – so it’s like getting the first 30 months of discounts and benefits absolutely FREE! 1. About $200 in Free service! Each year your home receives a thorough inspection of its plumbing. All toilets are checked and tested. All faucets are tested and must pass a rigid “Performance Test”. All piping under your bathroom and kitchen sinks are checked. Your washing machine hoses and valves are checked and tested. Your water heater is checked for safety, leaks and signs of corrosion. Any concerns or questions you have about your home’s plumbing will be gladly answered. All Needed Adjustments Are Free! 3. You get a 10% discount on repairs! 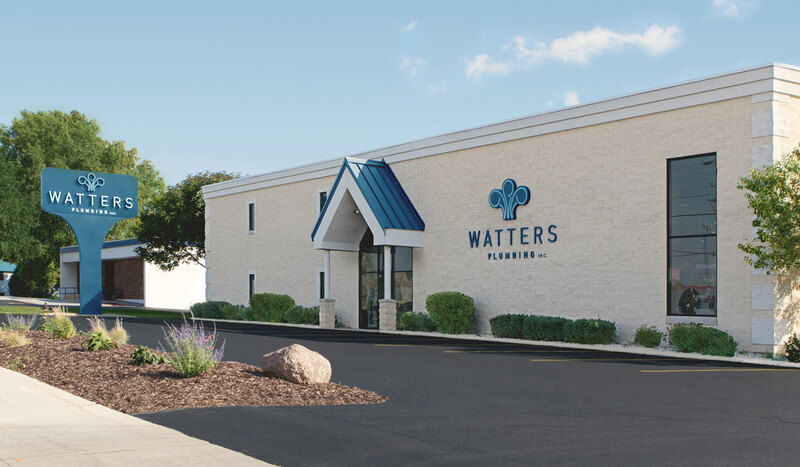 As a member of “Watters Premiere Club”, you’ll have the opportunity to take advantage of any unadvertised specials we offer. What’s more, you get a 10% discount should you ever need us for any plumbing repair. You also receive a full 2 year guarantee on any and all repairs and replacements. Bathroom Sink For the first 30 months, your accumulated monthly dues are credited toward any future service or product purchase. For example: If you have been a member for two years, you will have accumulated about $190.00. Should you need a new water heater or your pipes snaked out, you can apply 100% of the membership dues towards the purchase or service. In other words, your membership as well as the preceding three benefits cost you nothing…you can’t lose!